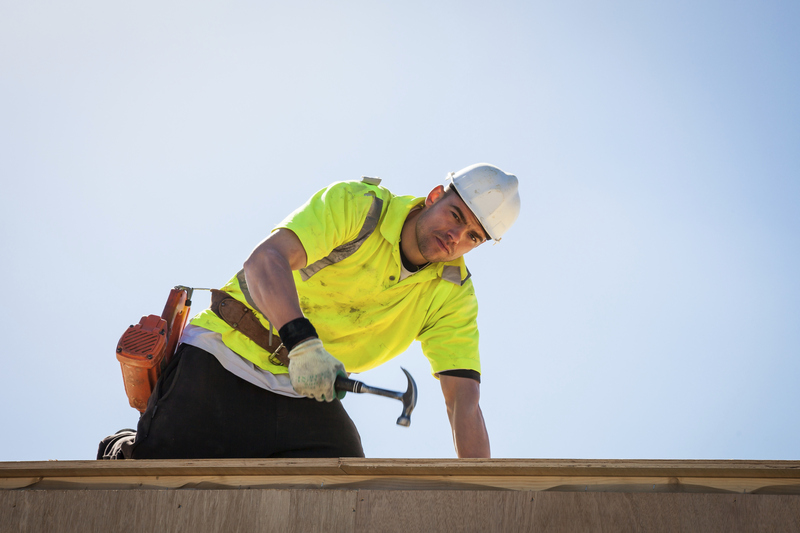 With summer approaching, Cal/OSHA is reminding contractors and other employers with employees who work outdoors that prevention is the best defense against heat-related illness and death. A key component to Cal/OSHA's prevention model includes annual trainings statewide in English and Spanish. The trainings highlight the need to protect outdoor workers from heat illness and the requirements under California's heat illness standard. Train all employees and supervisors on heat illness prevention. Provide enough fresh water so that each employee can drink at least one quart per hour, or (four 8-ounce glasses of water per hour), and encourage them to do so. The most frequent violation that Cal/OSHA cites during targeted heat inspections is the failure to have a proper written heat illness prevention plan specific to the work site. Serious violations are often related to inadequate access to water and shade, and to a lack of supervisor and employee training. Additional information about heat illness prevention, including details on upcoming training sessions throughout the state can be found on Cal/OSHA's Heat Illness Prevention page. Cal/OSHA also has extensive multilingual materials for employers, workers and trainers on its Water. Rest. Shade. public awareness campaign website. Questions related to heat illness prevention should be directed to Cal/OSHA's Consultation Services Branch, which provides free and voluntary assistance to employers and employee organizations to improve their health and safety programs. Employers should call 800.963.9424 for assistance from Cal/OSHA Consultation Services. Employees with work-related questions or complaints may contact DIR's Call Center in English or Spanish at 844.522.6734. The California Workers' Information line at 866.924.9757 provides recorded information in English and Spanish on a variety of work-related topics. Complaints can also be filed confidentially with Cal/OSHA district offices.